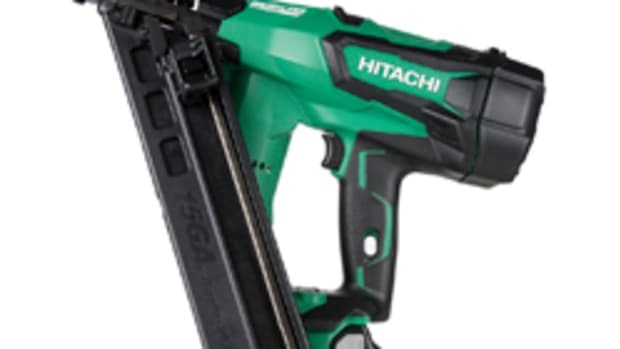 HITACHI POWER TOOLS offers a new series of battery-powered cordless brushless models to its finish nailer lineup. 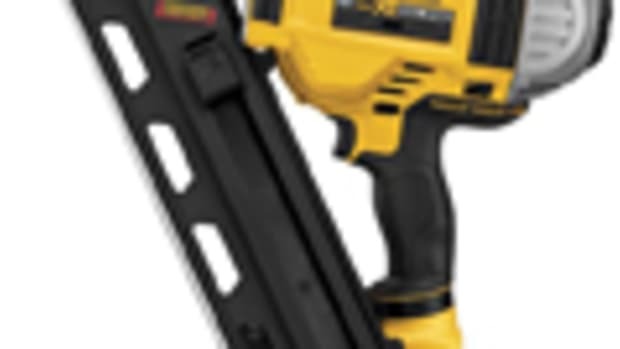 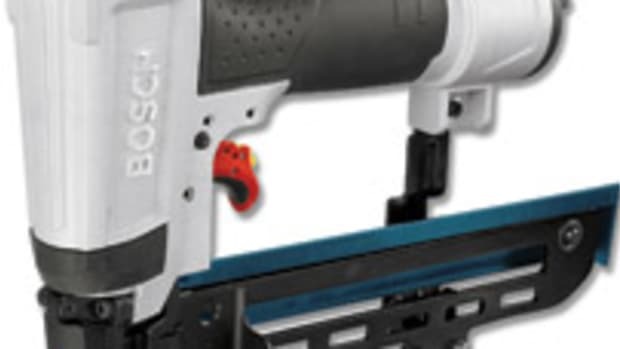 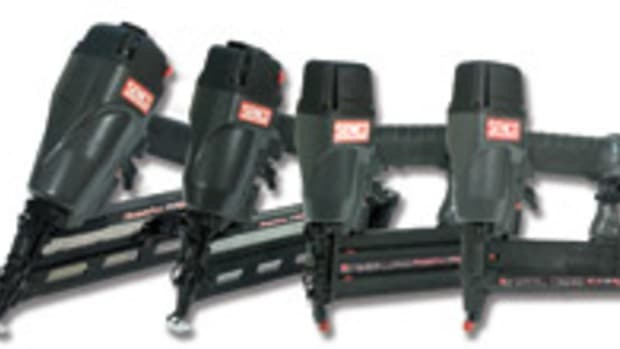 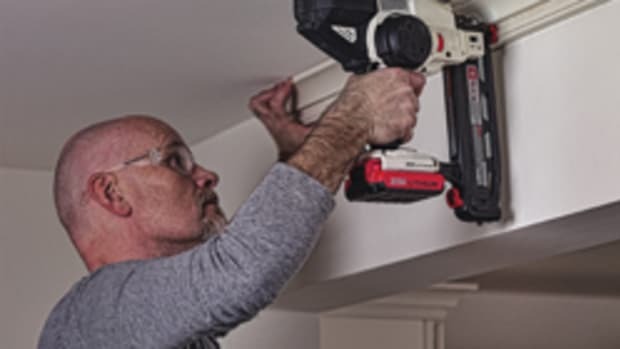 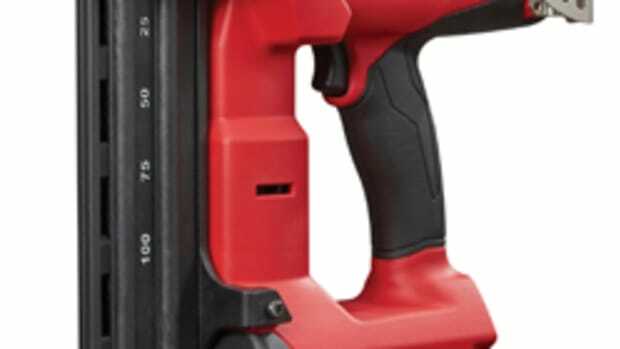 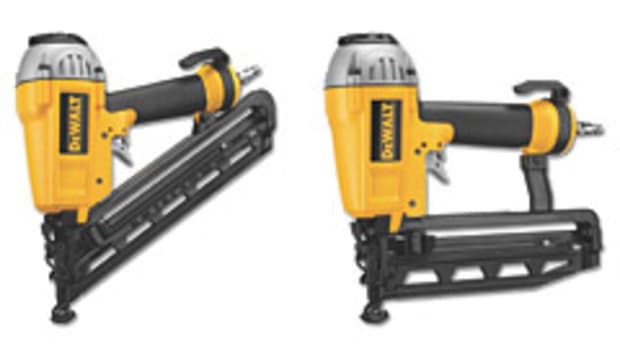 The line includes an 18-gauge 2” brad nailer (model NT1850DE), 16-guage 2-1/2” straight-finish nailer (NT1865DM), and 15-gauge 2-1/2” angled finish nailer (NT1865DMA). 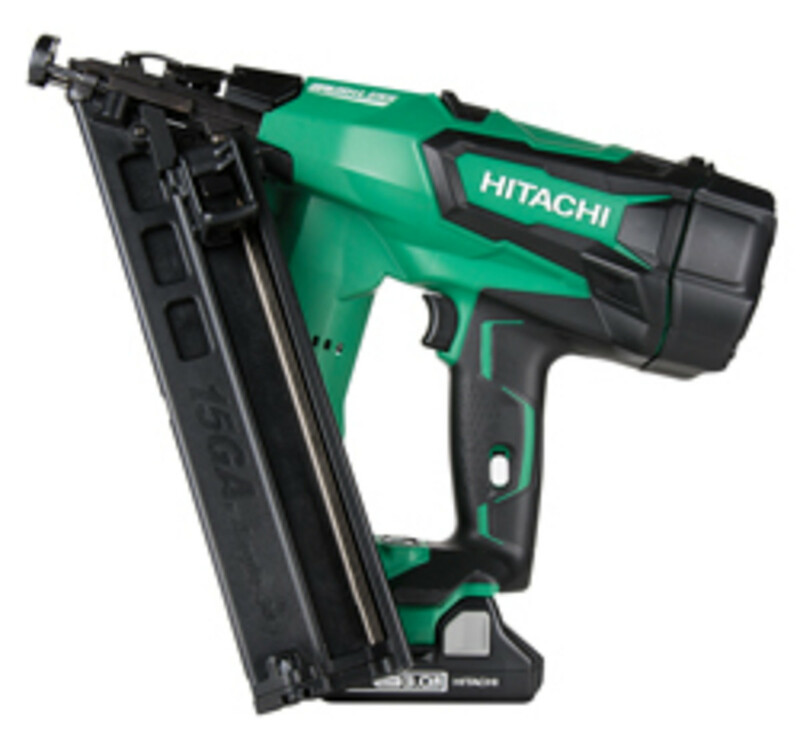 The line is powered by Hitachi’s new 3.0-AH lithium-ion battery, model BSL1830C. 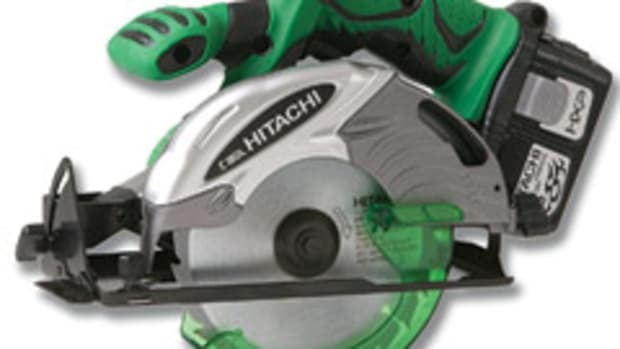 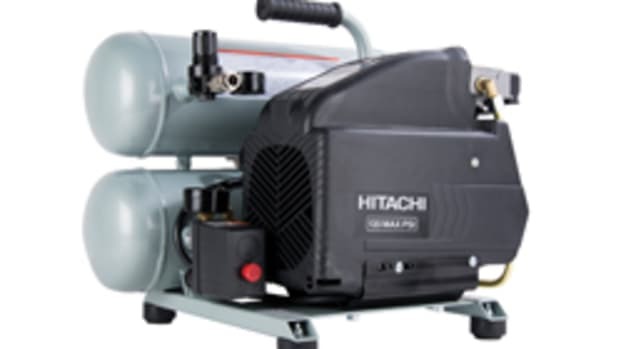 For more, visit www.hitachipowertools.com.